We protect your network from the full spectrum of vulnerabilities and threats. DGTech cybersecurity services include firewall, IDS/IPS, incident management, and incident response. When operating and maintaining a network or system, experience is paramount. Our experience in helping highly secure environments of major enterprises has proven that, by closely integrating security and operations, the security of the network dramatically increases. 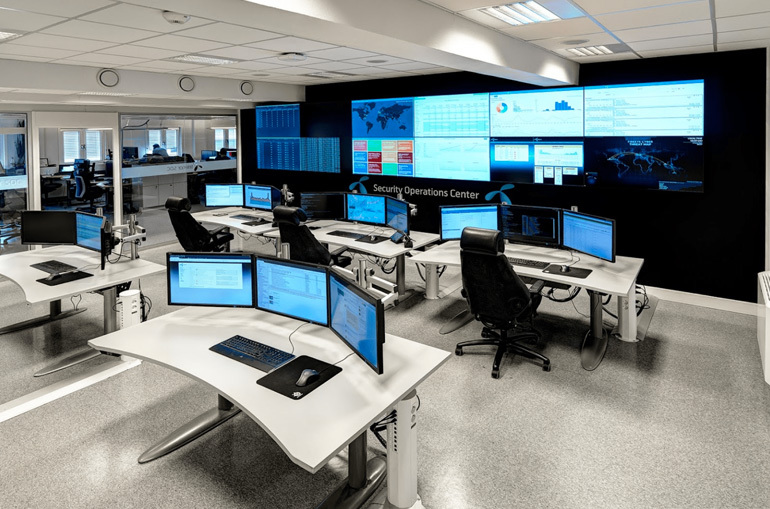 Because of our cybersecurity operations expertise, we can assist in developing the security and operations team into a functional unit whose prime responsibility is protecting the network from failures, hackers, network misconfigurations, viruses, Trojan Horses, and other vulnerabilities and threats. DGTech consultants develop and maintain documentation stating the security posture and acceptable use of an organization’s computing resources. DGTech partners have a vast range of experience in developing, reviewing, and enforcing security policies for many different types of government agencies and commercial organizations. Because our engineers have worked in operational environments as both technicians and security engineers, they are ideally suited to develop operational procedures that not only support the functionality of the network and system but its security as well. DGTech consultants can help and maintain Computer Security Incident Response Teams (CIRT) for some of the most security conscious organizations in the government.